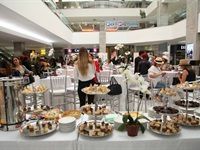 The Benmore Centre in Sandton, Johannesburg recently re-launched and celebrated with a 'hats and high heels' high tea party for their special guests. 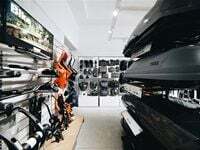 The Thule Partner Store is now situated in Plein Street, Stellenbosch. 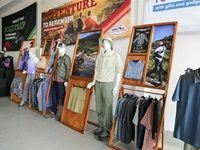 The store is based on the concept store in Malmo, Sweden and boasts clean lines, modern shop fittings, and is 112m2 in size. Check it out below. 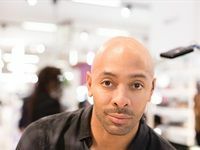 This past weekend, in the run up to SA Fashion Week, Woolworths hosted celebrity make-up artist Sir John who led two in-store beauty masterclasses in Cape Town and Johannesburg. The Sugarbird Gin recently celebrated the launch of its fynbos gin on 4 October 2017 at Media24's rooftop. 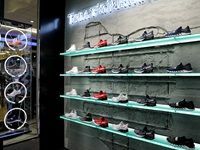 Plein Sport has debuted its first South African store at Sandton City in Johannesburg. 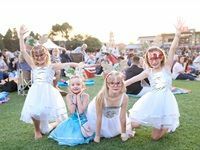 On 29 August, at the Cape Royal Yacht Club, Cape Union Mart showcased its range of products to the media ahead of the upcoming festive season. The Shoprite Group has employed 550 deaf and hard-of-hearing South Africans. 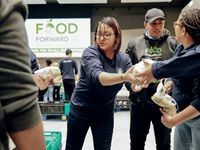 This makes it the first time some of the new employees have been in a working environment. In an effort to celebrate the raw beauty of the human body, the Jockey by David Tlale collaboration has released a new collection of underwear titled 'Whats Beneath'. 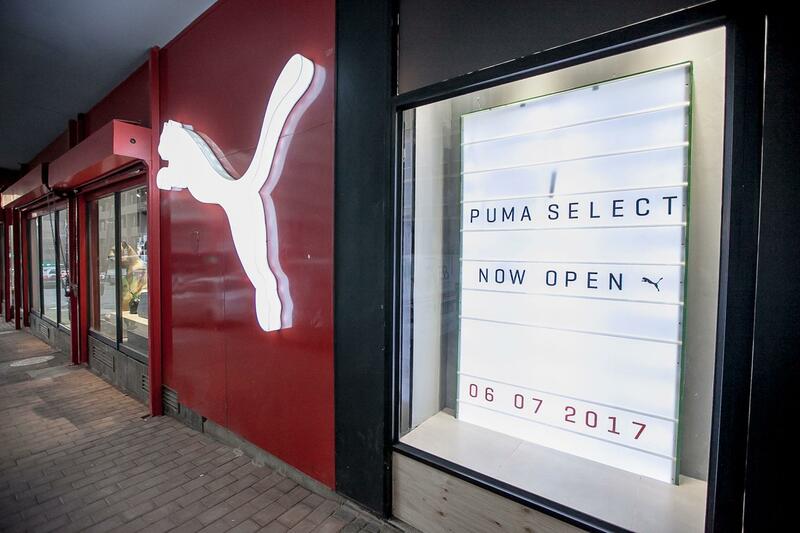 The revamped Puma Braamfontein store, which has incorporated the Puma Select Jozi store into its space, was revealed to the public earlier this month. 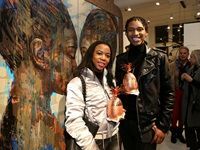 In the lead-up to the official launch of the Zeitz Museum of Contemporary Art Africa at the V&A Watefront's new Silo District, a few retail stores have been opened in the historic grain silo. 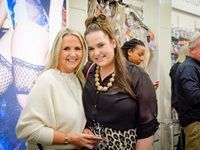 These include The Guild Group, jewellery designer Kirsten Goss, fashion designer Kat van Duinen, lifestyle botanist Opus, and the Glasshouse Rejuvenation beauty salon.